I recently had a roll of film developed from my Mamiya M645. The roll was more than two-and-a-half years old from the time it was first put in the camera, so I could not recall anything that was on the roll. 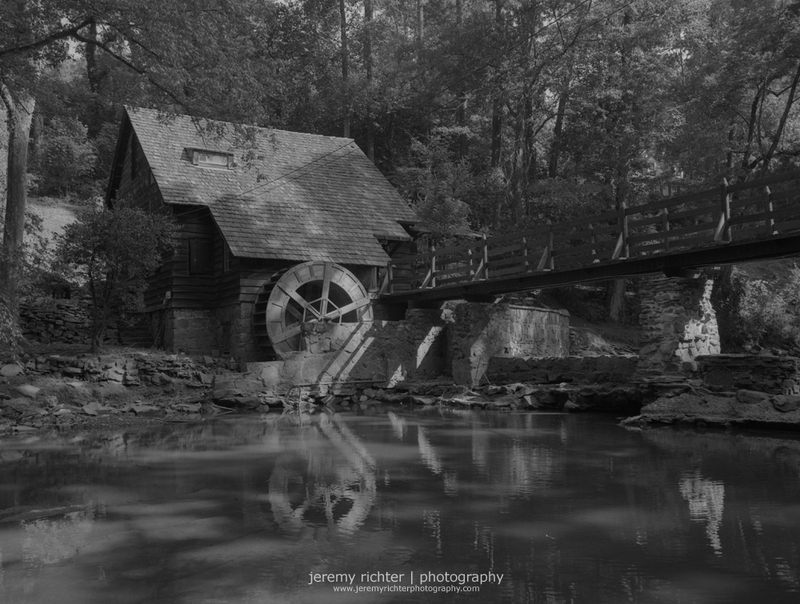 Though my expectations were pretty low and the roll turned out to be half empty, I did come away with this gem, a photograph of the Old Mill at Shades Creek in Mountain Brook, Alabama.